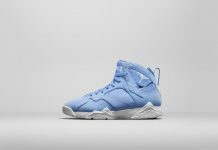 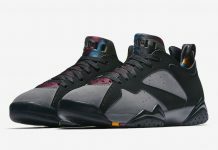 Baseball players can now hit the plates and mound Air Jordan style with the already available Air Jordan 7 Retro MCS cleat. 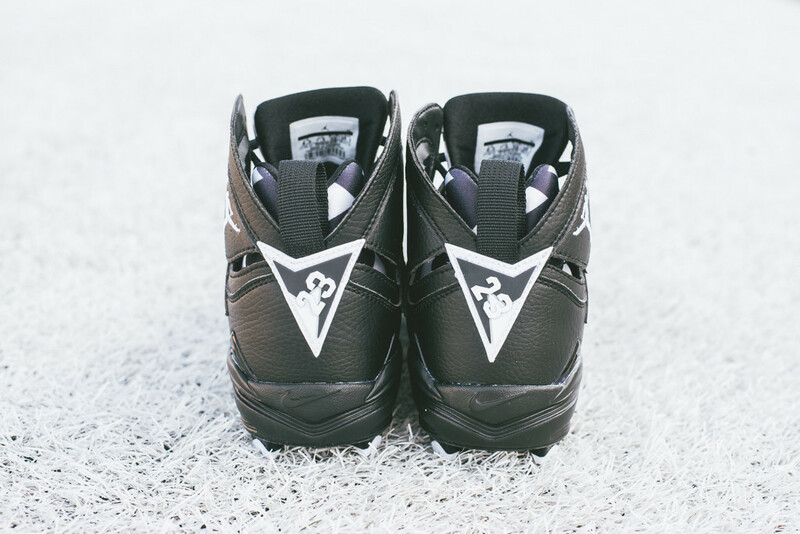 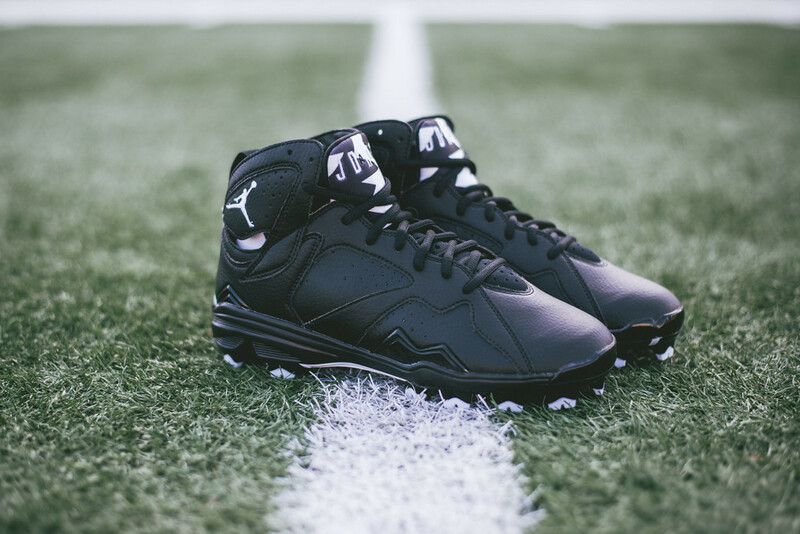 The special cleat designed for the baseball field features Black Leather uppers, White Jumpman and Heel logos making this a must have. 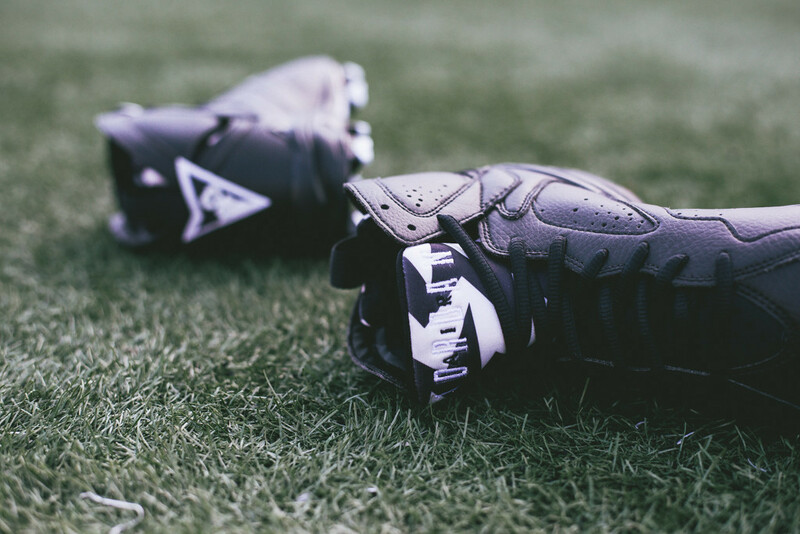 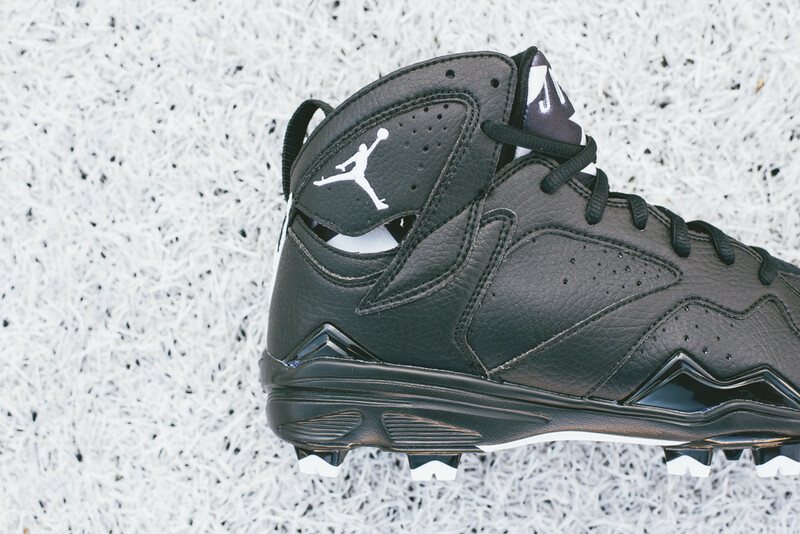 Hit the field in some AJ Retro Swerve this Winter. 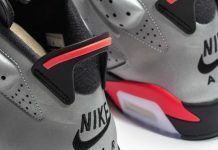 Scoop up a pair over at Sneaker Politics or on Ebay.